We're Used To Hearing About Shrinking Bee Populations - But Are Pesticides Causing The Actual Bees Themselves To Get Smaller? Exposure to a widely used pesticide causes worker bumblebees to grow less and then hatch out at a smaller size, according to a new study by Royal Holloway University of London, UK. Bumblebees are essential to the balance of our food chain so it’s critical we understand how wild bees might be impacted by the chemicals we are putting into the environment. 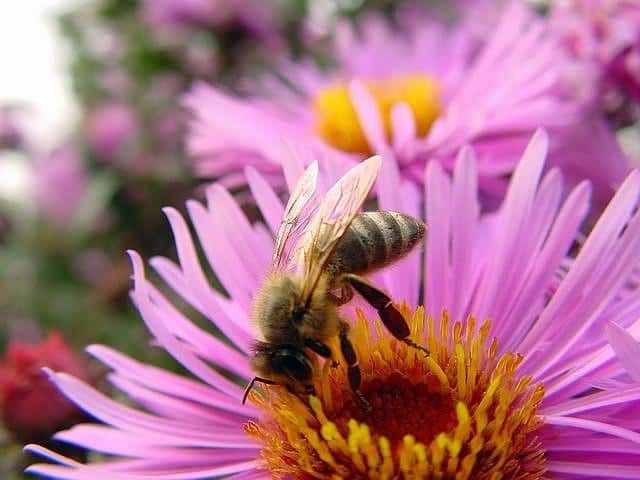 The research, published in the Journal of Applied Ecology, reveals that prolonged exposure to a pyrethroid pesticide, which is used on flowering crops to prevent insect damage, reduces the size of individual bees produced by a colony. The researchers, Gemma Baron, Dr Nigel Raine and Professor Mark Brown from the School of Biological Sciences at Royal Holloway, worked with colonies of bumblebees in their laboratory and exposed half of them to the pesticide. The scientists tracked how the bee colonies grew over a four-month period, recording their size and weighing bees on micro-scales, as well as monitoring the number of queens and male bees produced by the colony. The study is the first to examine the impact of pyrethroid pesticides across the entire lifecycle of bumblebees. “We already know that larger bumblebees are more effective at foraging. 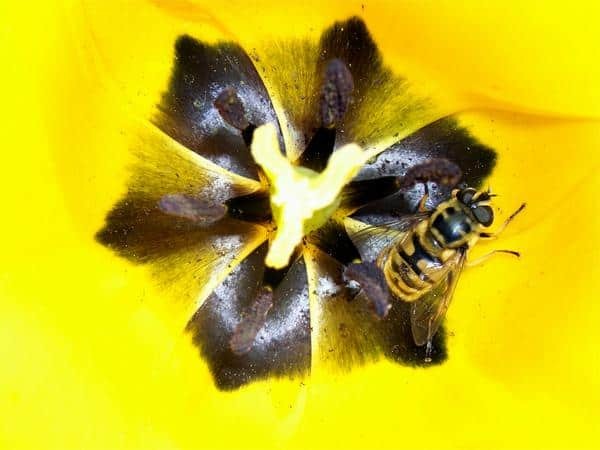 Our result, revealing that this pesticide causes bees to hatch out at a smaller size, is of concern as the size of workers produced in the field is likely to be a key component of colony success, with smaller bees being less efficient at collecting nectar and pollen from flowers,” explained researcher Gemma Baron. Given the current EU moratorium on the use of three neonicotinoid pesticides, the use of other classes of pesticide, including pyrethroids, is likely to increase in Europe.